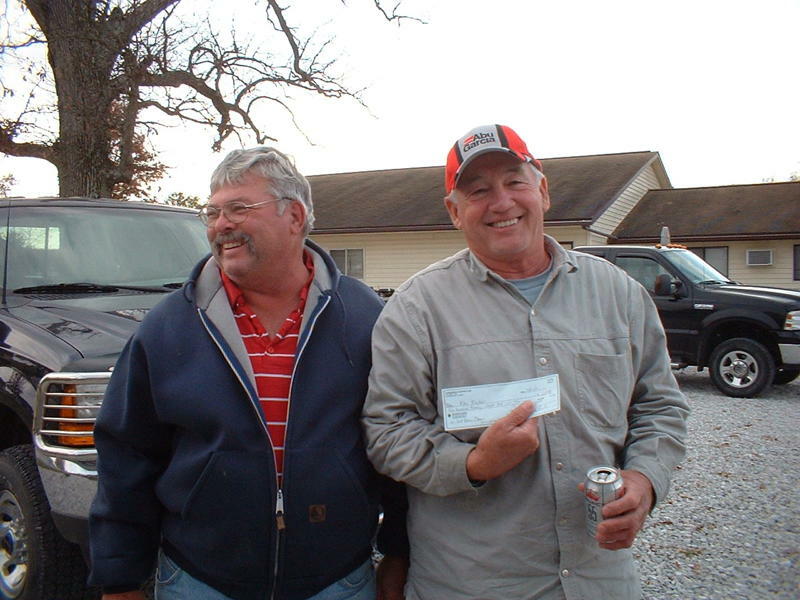 THE SPRINGFIELD CRAPPIE CLUB HAD AN EVENTFUL CLASSIC WEEKEND AT MARK TWAIN LAKE, MO. 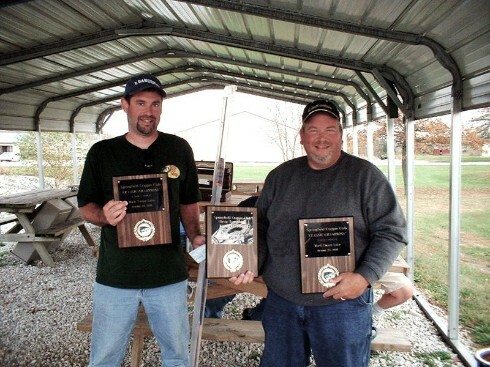 RECORDS FELL, INCLUDING THE RECORD FOR BIGGEST FISH WEIGHED IN A TOURNEY. THIS WEIGHT HAD HELD UP FOR 20 OR SO YEARS. 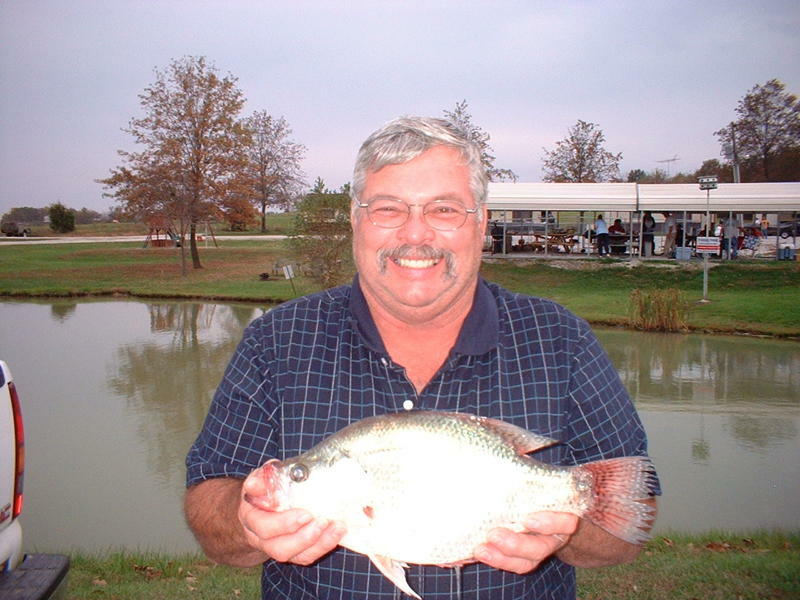 THE RECORD PREVIOUSLY HELD BY SPRINGFIELD CRAPPIE CLUB FOUNDER, JOHN BROWN, WITH A WEIGHT OF 2.2O LBS., WAS BROKEN BY CLUB MEMBER ED DESCH WITH A BIG FISH WEIGHT OF 2.59 LBS. 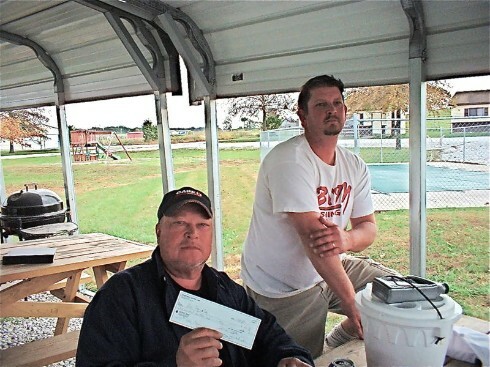 THE LARGEST 7 FISH TOTAL RECORD WAS ALSO BROKEN BY THE FATHER AND SON TEAM OF D. RUNKEL AND D. RUNKEL WITH A WEIGHT OF 9.41. 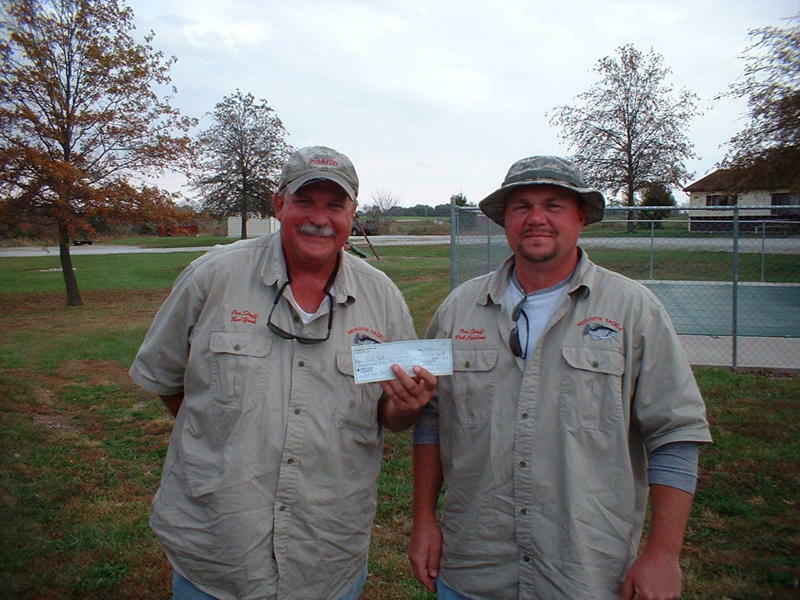 WRAPPING UP THE ANGLERS OF THE YEAR TITLE WERE BOB DOTY AND RICK CLIFTON. 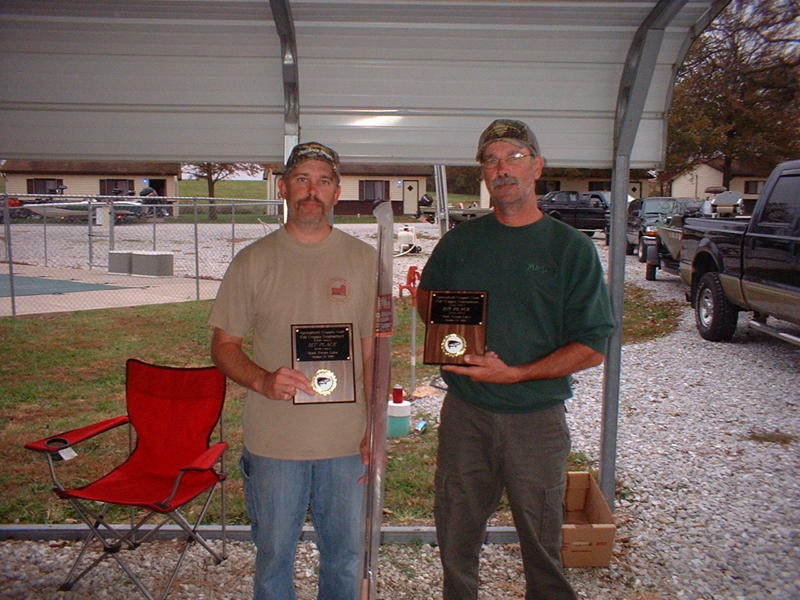 DOTY AND CLIFTON ALSO CAPTURED THE CLASSIC TITLE WITH AN IMPRESSIVE WEIGHT OF 8.38.CONGRATULATIONS TO ALL WHO PLACED.